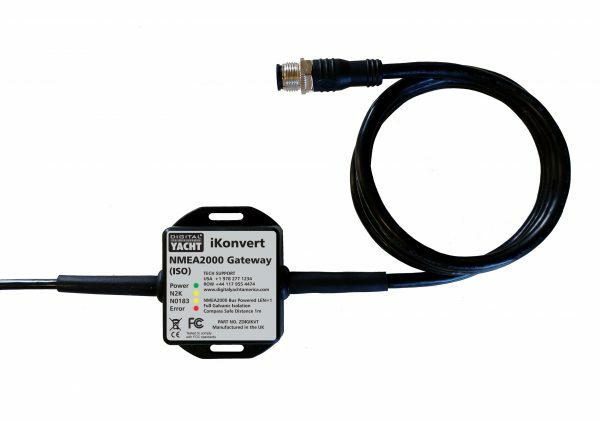 The iKonvert NMEA2000-0183 Gateway/Converter is an intelligent and flexible gateway for allowing new NMEA2000 equipment to talk to legacy NMEA0183 equipment. 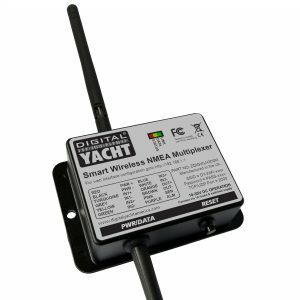 Conversions are bi-directional, so whether you want to get the data from older NMEA0183 sensors on to your NMEA2000 network or you have added a new NMEA2000 only MFD and want it to send GPS and Navigation data to your older NMEA0183 VHF and Autopilot, iKonvert will accurately and intelligently carry out the required data conversions. 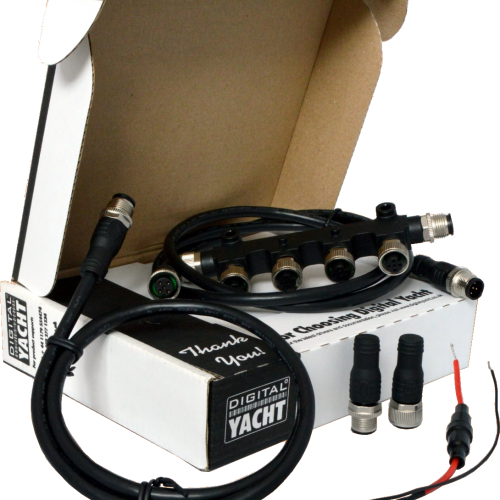 There are many, many real life applications for NMEA2000 to NMEA0183, with a plethora of different makes and models of equipment that may need to be connected together. We have designed iKonvert to satisfy as many of these situations as possible by incorporating a simple but effective mode selection method, via a set of DIP switches inside iKonvert. Just remove two screws, open the iKonvert box and using a small screw driver, select the mode you need. The next time iKonvert powers up, it will automatically carry out the conversions you selected. 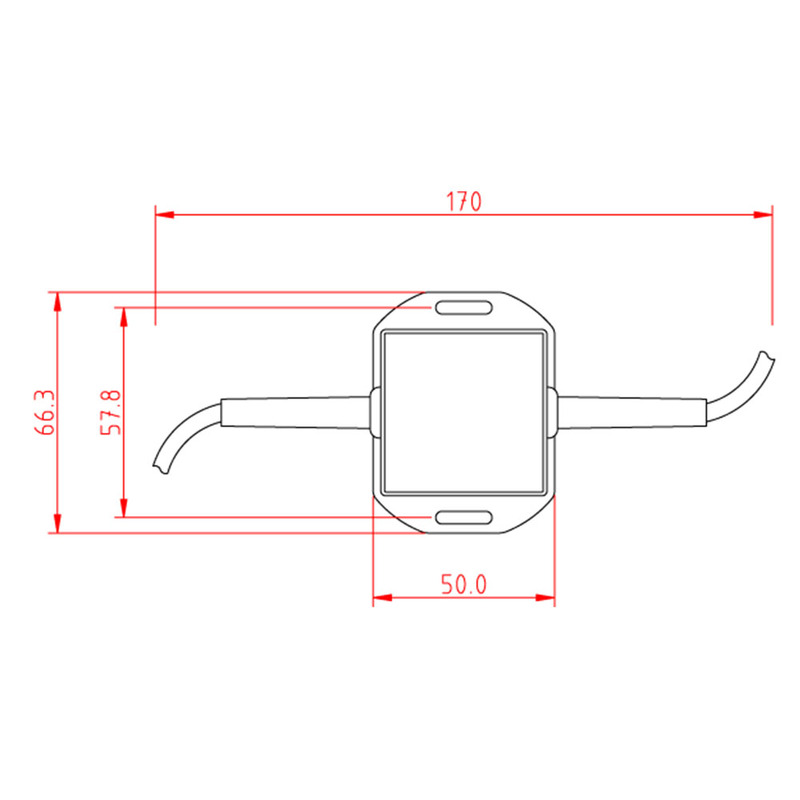 A number of modes have already been defined including; Heading, Sounder, AIS, GPS, Wind, Instruments and an all data gateway mode, which automatically sets the conversions to be done and the baud rate iKonvert will use. What is more, if you need a mode that we have not defined yet, just let us know and we will consider including it. 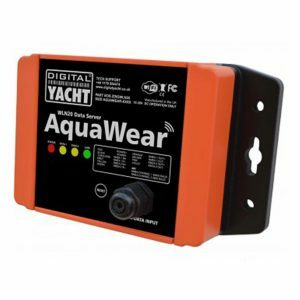 Digital Yacht’s iKonvert Gateway is housed in a compact and easy to mount housing, with an integral NMEA0183 cable and standard NMEA2000 Micro drop cable (male). 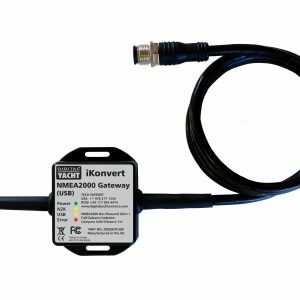 Taking its power from the NMEA2000 network, and providing full galvanic isolation between the NMEA0183 and NMEA2000 networks, iKonvert is the perfect solution for all NMEA conversions. For customers that want to take this converted data in to a computer, please consider the iKonvert USB gateway, that features an integral USB cable that is compatible with all of the popular operating systems (Windows/Mac/LINUX/Android). 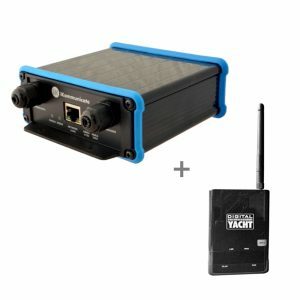 A simple and low-cost NMEA 2000 starter kit which allows for up to 3 devices to interconnect.